Tesla announces a significant expansion of the Supercharger network. Supercharging enables Tesla Model S drivers to travel long distances, for free, indefinitely. 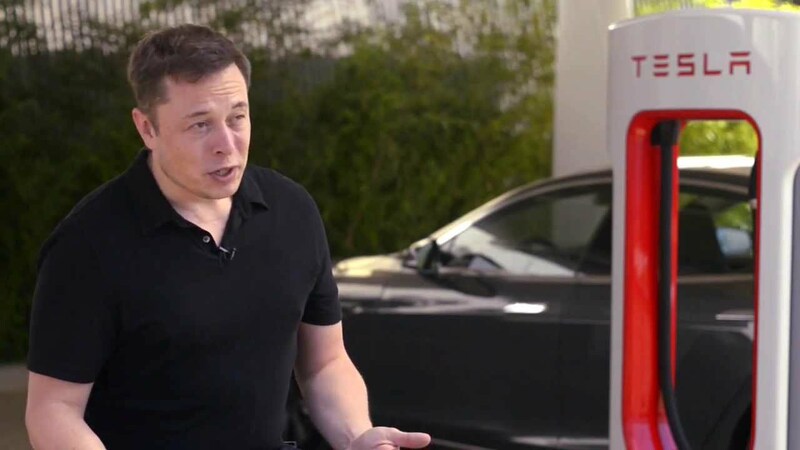 In addition to the expansion of the Supercharger network itself, Tesla has improved the technology behind the Superchargers to significantly speed up the amount of time it takes to charge Model S, in some cases cutting charging time in half.